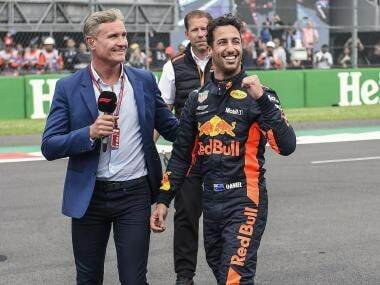 Mexico City: Red Bull team chief Christian Horner heaped praise on Daniel Ricciardo for a lap that "came out of nowhere" after he grabbed pole position on Saturday for the Mexican Grand Prix. 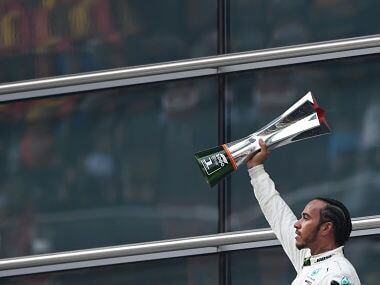 The big-grinning Australian upstaged his Red Bull teammate Max Verstappen as the team secured their first front-row lockout since the United States Grand Prix in 2013. 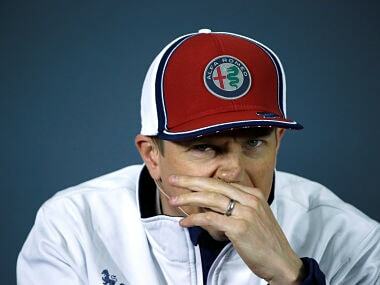 "It was a great performance by both drivers, but 'wow' what a lap by Daniel to come from nowhere really," said Horner. "To unleash that on his last run was absolutely outstanding." 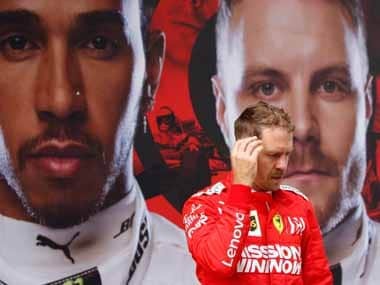 Ricciardo celebrated his success with a wild and loud reaction in his car and some comments that misquoted paraphrased lines from an American action/comedy film, 21 Jump Street before he pulled himself together. "I still wasn't convinced it was the cleanest lap, but I've got to relax a little — I'm tripping major nut-sack right now," Ricciardo said in his post-session interview after claiming his third career pole and first anywhere other than Monaco. "I'm holding a lot in," he said. "I let a bit out once I heard I got pole, but I've got to save some energy for tomorrow. "It's been a while since getting a pole, but it's been a while since we've had a good weekend in general. Super happy. "We've been quick all weekend from the start, and from the team's point of view to get a one-two in qualifying is awesome. "We've got to finish the job tomorrow, but to confirm our pace in qualifying is really good. "Max led the way through the practices, I knew there was a bit more in it and I just squeezed it out at the very end." 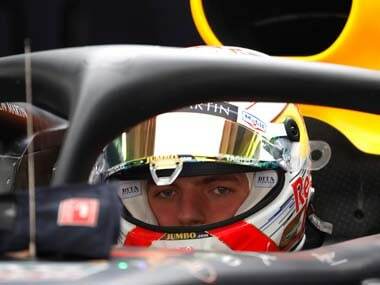 Horner added: "It's come right for Daniel big time today and you could hear his enthusiasm and enjoyment on the radio on the slow-down lap. It was great to hear."